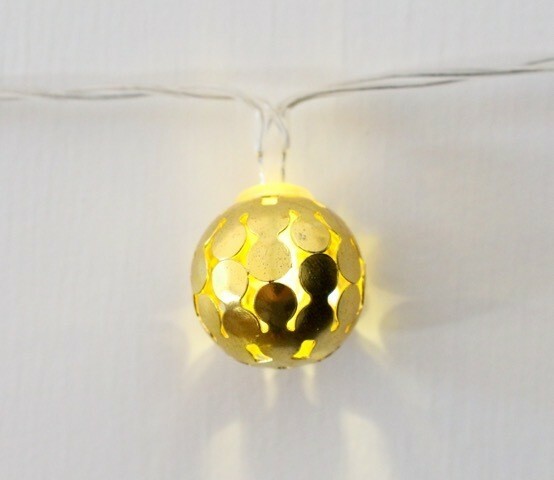 These stylishly designed golden globe fairy lights are totally gorgeous. 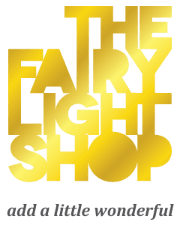 Ideal for Xmas these fairy lights make a great table centrepiece and are magical when hung in a window or around the tree. 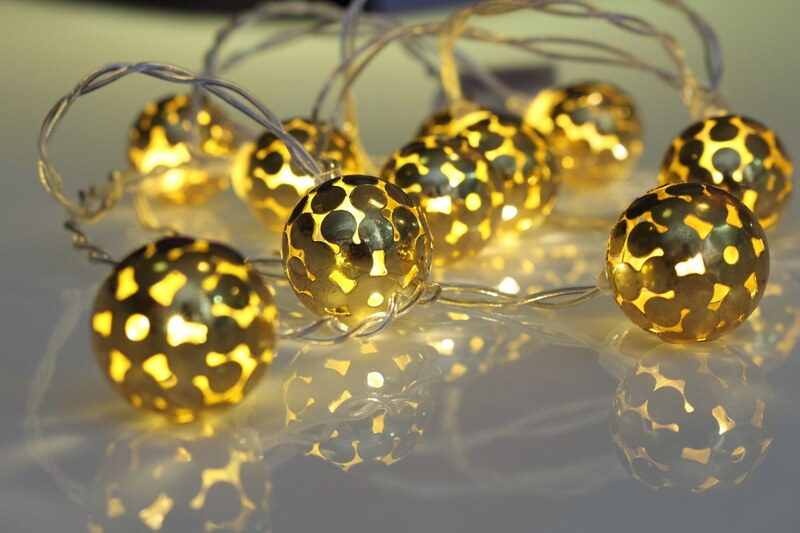 These gorgeous golden globe fairy lights make a lovely gift.